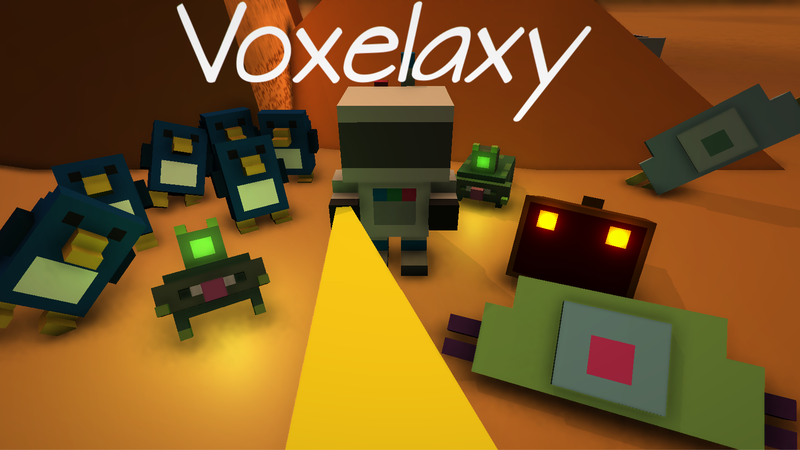 Voxelaxy (the combination of two words: Voxel & Galaxy) is a space survival game, where the player plays as an astronaut. His spaceship, which he calls ''Mouse'', has been destroyed suddenly by a missile. He had to land in an emergency on the Unknown Planet. Using only a limited set of tools, you have to survive in a hostile environment. Crafting oxygen and finding food seems almost impossible... Are you ready? You have landed on The Unknown Planet. What will you do now? Have you thought of anything? The map in the game is generated randomly, so every player has got his own unique world.What's your plan for the economical use of land? 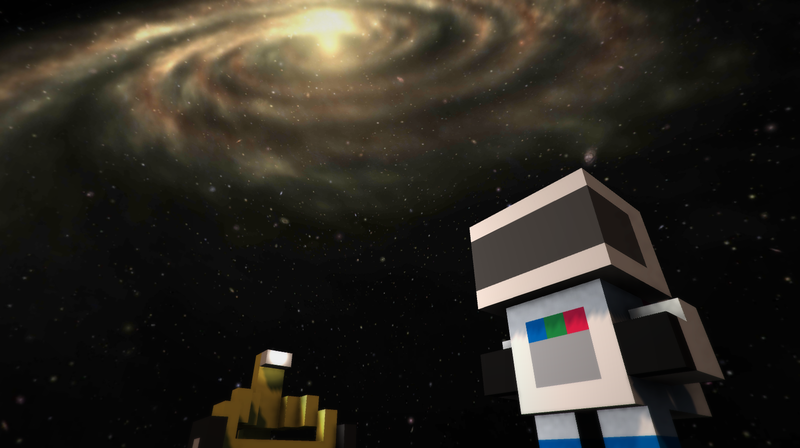 Voxelaxy’s Planet isn’t a natural environment for a human. You have to try to survive all the time. The world is full of minerals, resources and monsters. Your attention must be at the highest level. 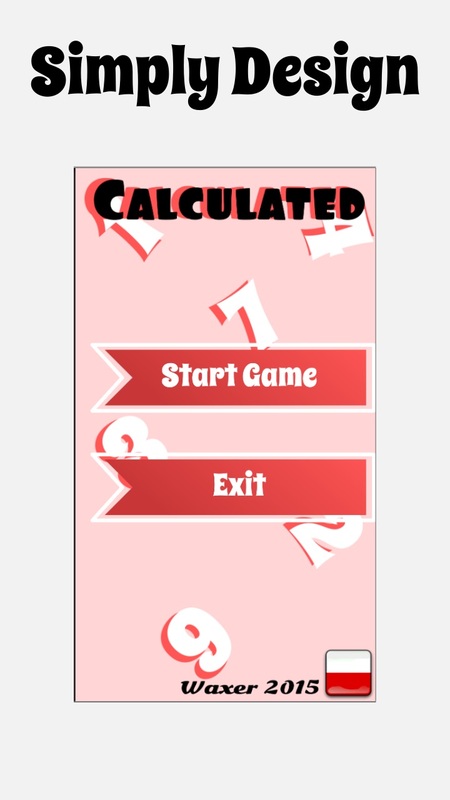 Your first steps in Voxealxy decide about your whole game, so every decision you made should be considered. The Astronaut can live days without food, long hours without water, but 2 minutes without Oxygen is truly dangerous. I know that you would like to craft weapons and discover new technologies, but first, you should focus on trying to craft Oxygen. The Unknown Planet has got a wide range of minerals you can mine. Minerals in the Voxelaxy are the most important things you should focus on while living here. Mining them will be a part of your life. You can do that only using Drill. I mean, if you lose it, you will not be able to mine anything. Mobs are the part of the Planet’s Environment. They are full of substances and materials that you will not find anywhere else, so hunting them down can benefit. Crafting is one of the most important things while living on the Unknown Planet. Use special tables to create new things. It is the process of heat treatment of resources. It is the process of crushing resources in order to reduce the size or change the form of them.